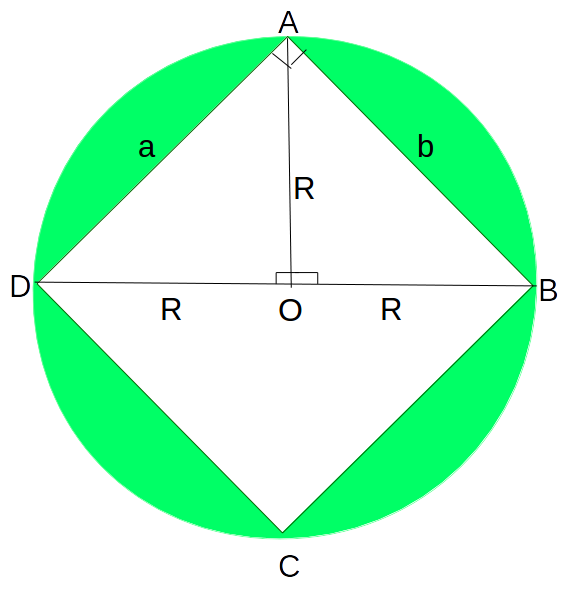 Given a circular sheet of radius R and the task is to find the total number of rectangles with integral length and width that can be cut from the circular sheet, one at a time. 8 rectangles can be cut from a circular sheet of radius 2. These are: 1×1, 1×2, 2×1, 2×2, 1×3, 3×1, 2×3, 3×2. Only one rectangle with dimensions 1 X 1 is possible. 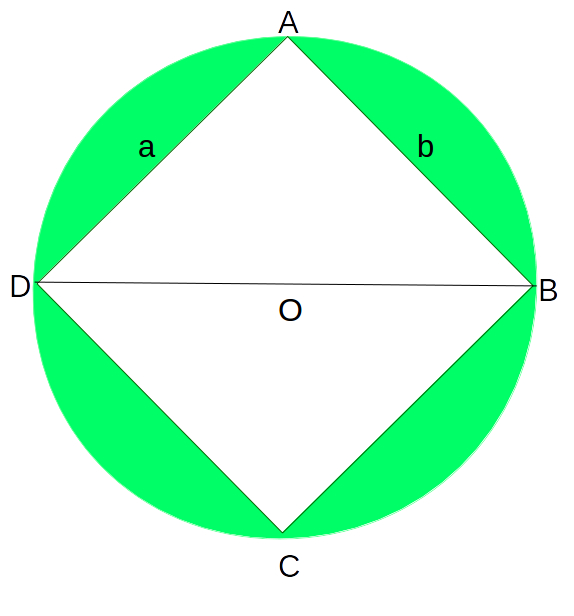 The diameter BD is the maximum diagonal the rectangle can have to be able to be cut from the Circular Sheet. Now, the maximum length of a and b will always be strictly less than the diameter of the circle so all possible values of a and b will lie in the closed interval [1, (2 * R – 1)]. cout << totalRectangles << " rectangles can be"